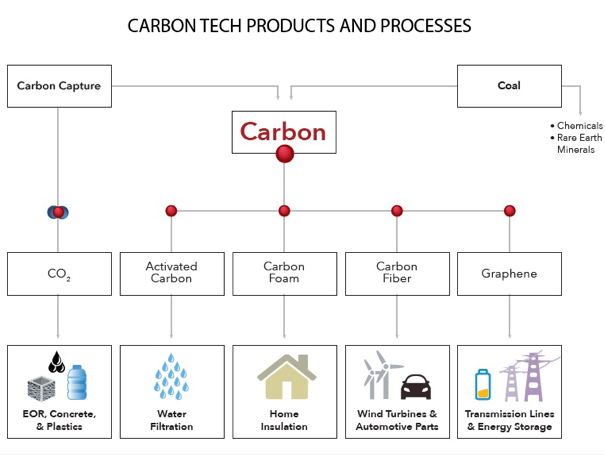 A new report from the American Jobs Project outlines how Wyoming could become an economic leader in carbon technology. That includes developing activated carbon, graphene – a type of metal – carbon foam, and nanotubes. Those are materials that go into home insulations, concrete, and transmission lines. 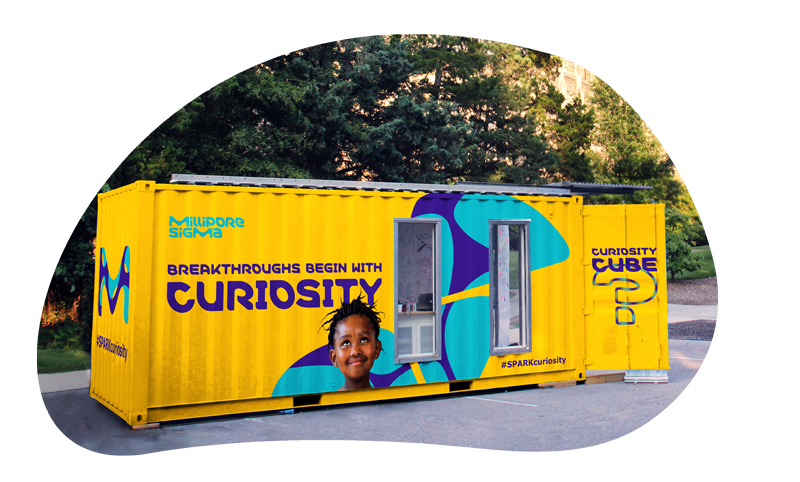 Pharmaceuticals and biosciences company MilliporeSigma is stopping in Laramie this week to showcase its “Curiosity Cube.” What used to be a 22 by 10-foot shipping container is now a mobile science lab with interactive experiments. The Curiosity Cube allows kids to experience different technologies like high-tech microscopes, virtual reality, and 3D printers. Could Blockchain Be A Game Changer For Wyoming? You may have heard a little about Blockchain, but if some people in Wyoming have their way, you will learn a lot about it. Because according to these experts, legislation that Wyoming lawmakers are considering this year could open the floodgates for Blockchain businesses. 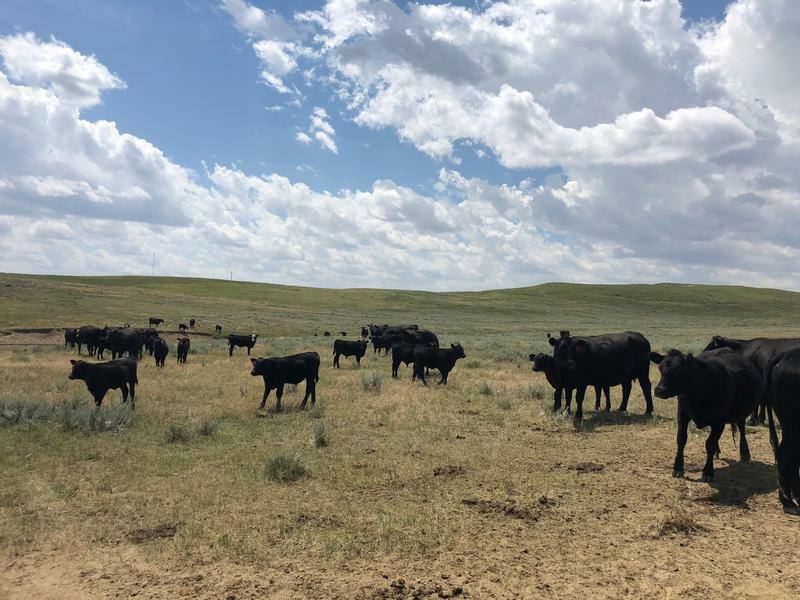 Some lawmakers are comparing it to the internet boom of the 1990’s and say it could completely change Wyoming’s economic future. The football season may be over, but the conversation around concussions marches on. The day before the Superbowl, the NFL gave three winning companies $50,000 each to help them develop superior athletic technology. 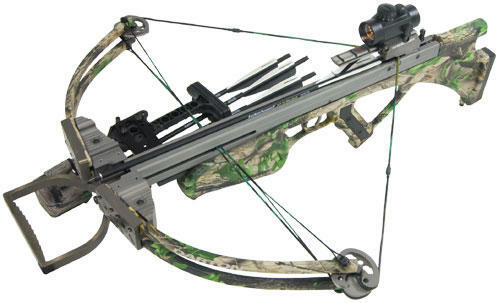 The Wyoming Game and Fish Department is considering whether it’s fair to allow hunters to use new military-style smart rifles, powerful new crossbows or trail cameras that show hunters where they can find wildlife in real time. 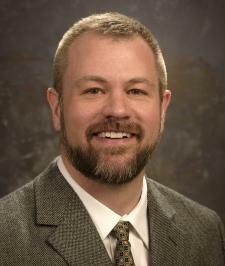 Department Law Enforcement Coordinator Aaron Kerr said as new technologies hit the market, the question is whether they allow an animal a fair chance to escape. 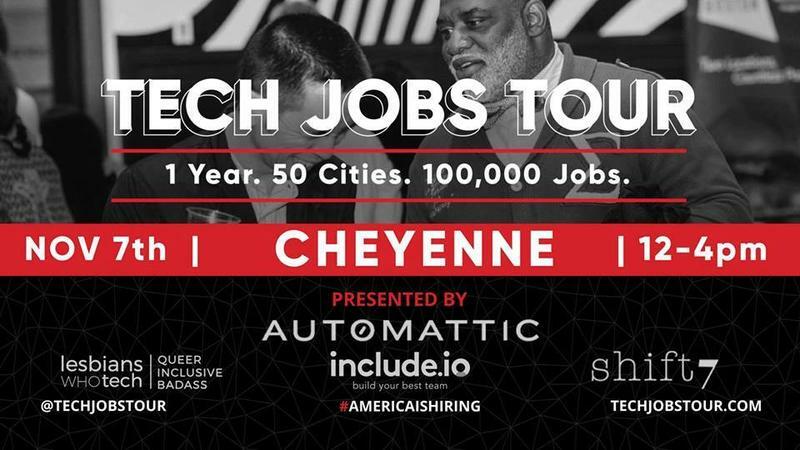 This Tuesday, November 7, an event in Cheyenne called Tech Jobs Tour will aim to help diverse and non-traditional workers find jobs in the local tech industry. 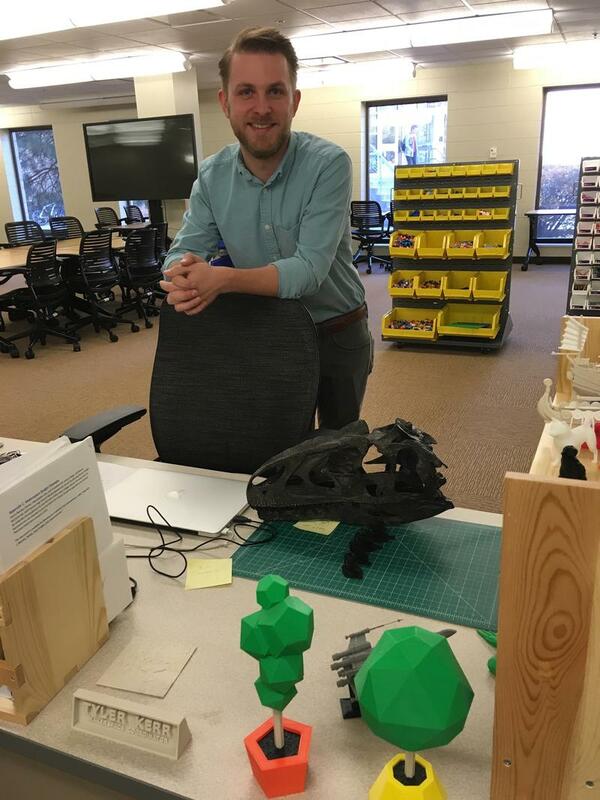 A lab devoted to tinkering, playing and experimenting has opened its doors in the Coe Library at the University of Wyoming. 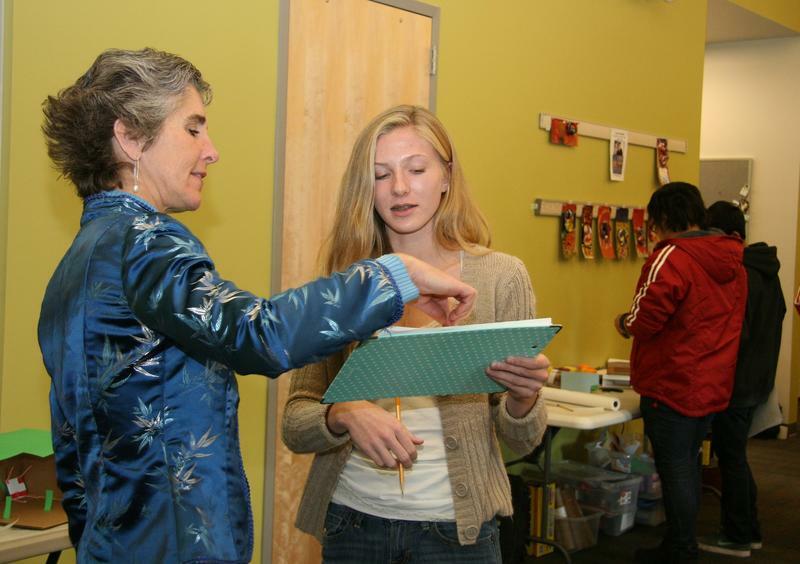 There among stacks of books is the Makerspace — with large worktables, an electronics bench and four 3D printers. The University of Wyoming has begun using a new data reporting system called WyoCloud. The intent of the cloud-based system is to enhance campus leaders’ decision-making capabilities. Provost Kate Miller said the university is migrating all of its business information, student information, faculty information and human resources information to the system, where all of the data will be interlinked. The system will provide the ability to do advanced data analytics, which she said will move the university to cutting edge systems over the next several years. Senate File 35 - the Virtual Education Bill - would help improve virtual learning in Wyoming schools, especially in rural areas where hiring teachers in specialized fields can be hard. Districts across the state are already experimenting with online courses, but the Department of Education wants to bring this opportunity to all students. In Rock Springs, Black Butte High School has been blazing ahead. This week, the New American Economy issued a report on the economic impact of immigrants in every state, highlighting the role immigrants play as entrepreneurs. 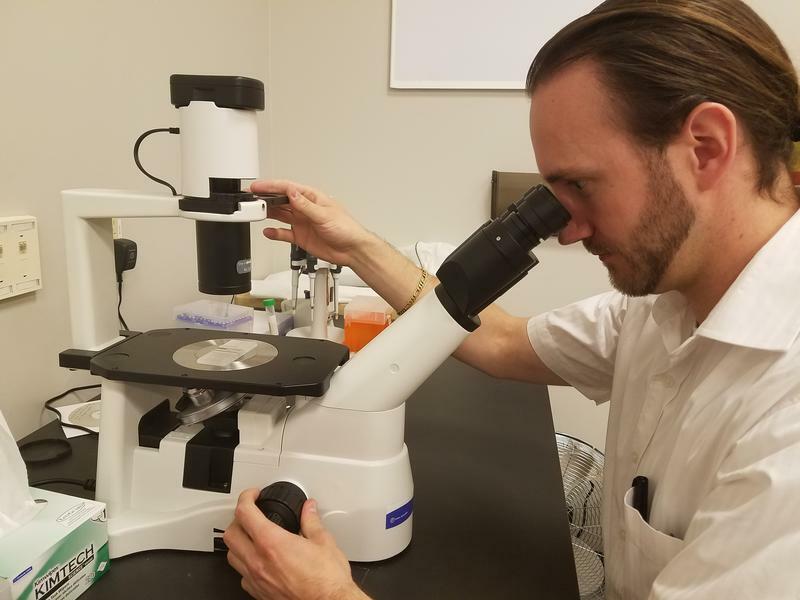 One place where immigrants are starting new companies in Wyoming is the Wyoming Technology Business Center – a business incubator for start-ups. Bob Jensen has spent most of his time in Wyoming thinking about improving the economy. For ten years he led the Wyoming Business Council, the state’s economic development arm. 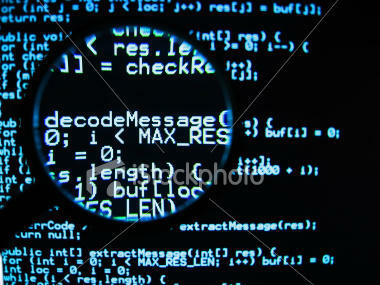 Several months ago during a meeting of some Cheyenne entrepreneurs the idea of developing a coding school was pitched. And that discussion led to the development of Array, School of Technology and Design in downtown Cheyenne. 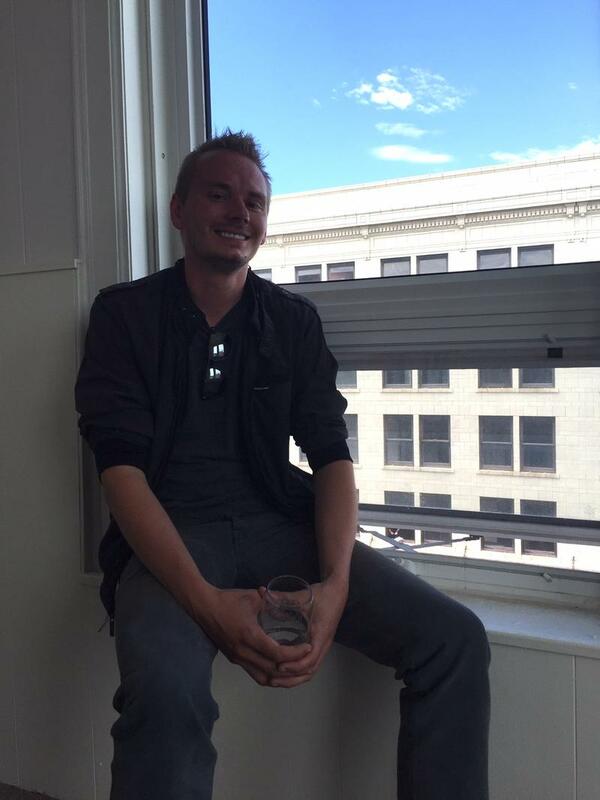 “It is a grassroots effort to try and effect workforce quickly for a growing tech industry in Wyoming,” said Jensen. The Lander-Based media company Pitch Engine will take its community news website platform to at least three new Wyoming cities in the next few months. 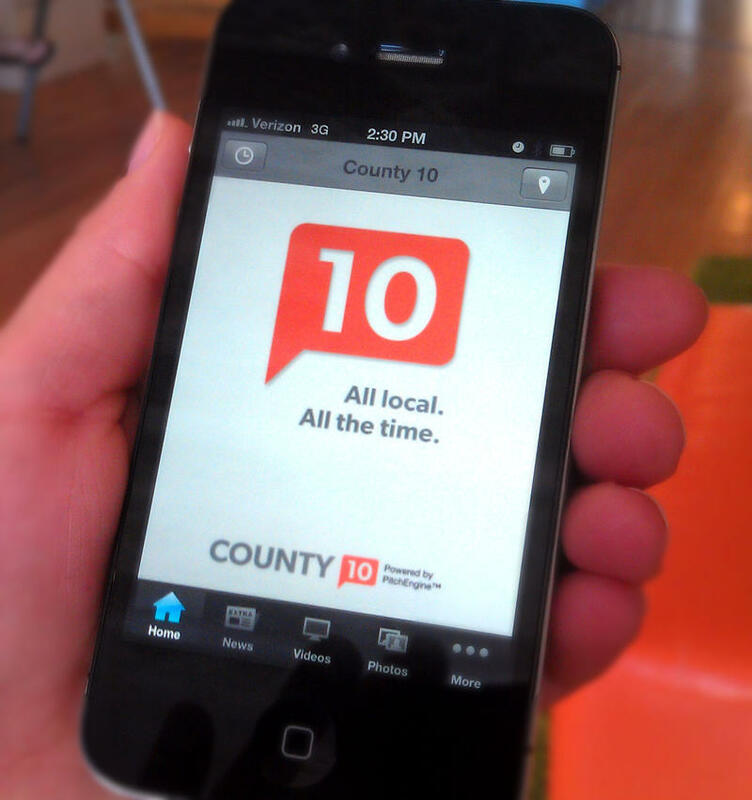 Cody, Gillette, and Jackson will all get new Pitch Engine backed news sites based on County10.com, which has operated in Fremont County for the last few years. Pitch Engine’s sites publish a stream of press releases, police reports, community, and local ads. Staying globally competitive by teaching future generations of workers how to innovate is a national concern. 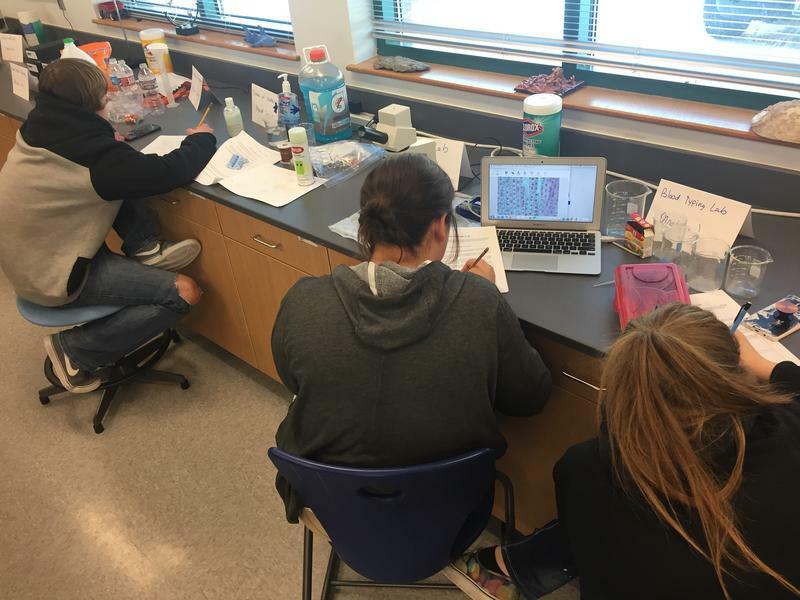 At Jackson Hole High School, a new program is teaching students the skills they will need to be innovators by assigning them real problems to solve. Microsoft says it will spend 200 million dollars to expand its Data Center west of Cheyenne. Governor Matt Mead says it will create 25 permanent jobs and up to 600 construction jobs. Mead says it continues to show that efforts to diversify the economy via technology is working. 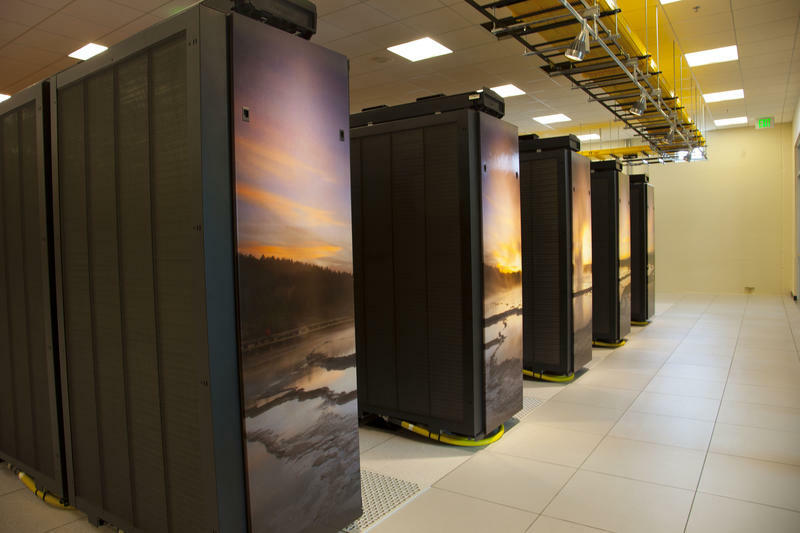 In coming months, the NCAR supercomputer in Cheyenne will tackle five new projects that could improve weather and climate forecasting in Wyoming. 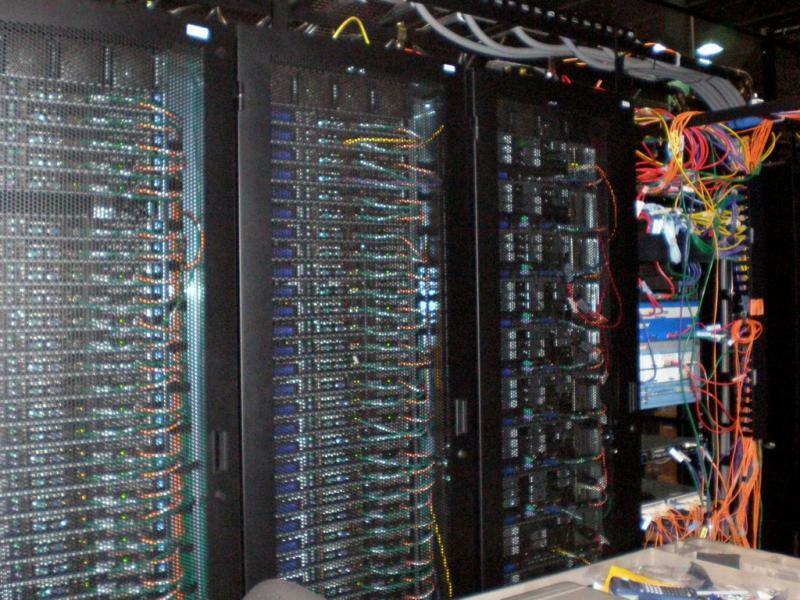 The supercomputer, known as Yellowstone, has the capacity of nearly 73-thousand desktop computers, working together as one. That power will be used studying wind turbine performance and population growth in the Colorado River Basin, among other things. 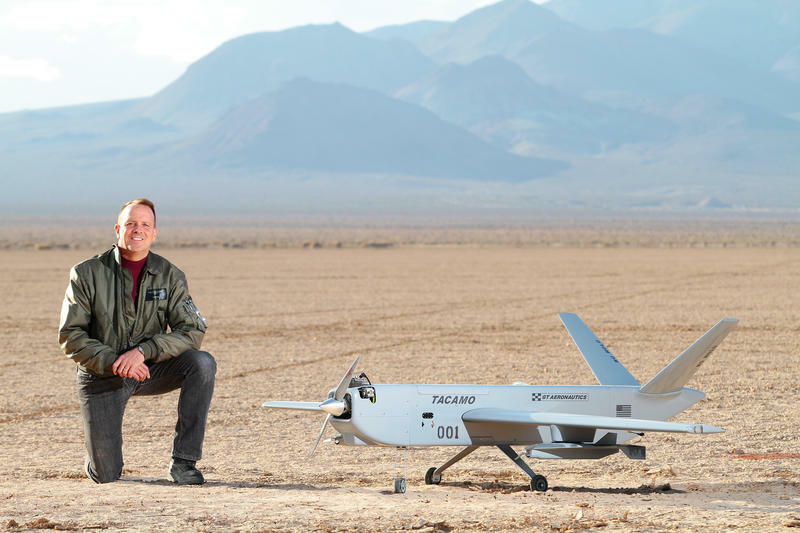 University of Wyoming professor Bart Geerts’ project is especially ambitious. 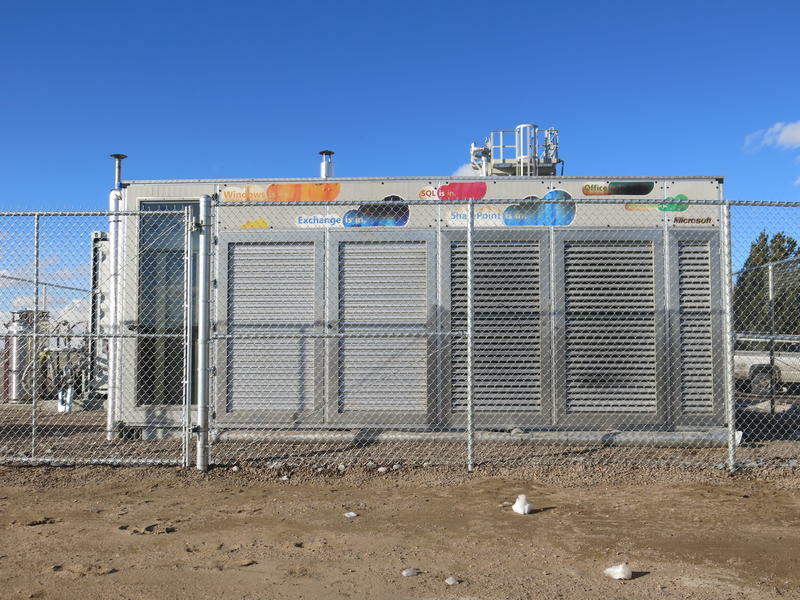 Wyoming Hosts First Wastewater-Powered Data Center In U.S. The experimental Microsoft Data Plant in Cheyenne, Wyoming is the first data center in the country to be powered solely by the wastewater treatment plant next door. Or more specifically, off of the methane that is emitted when what goes down our toilets and sinks is processed. Is Wyoming The Next Silicon Valley? If you work in Wyoming, chances are you’re in energy, agriculture, or tourism. For decades those three industries have been the backbone of Wyoming’s economy. 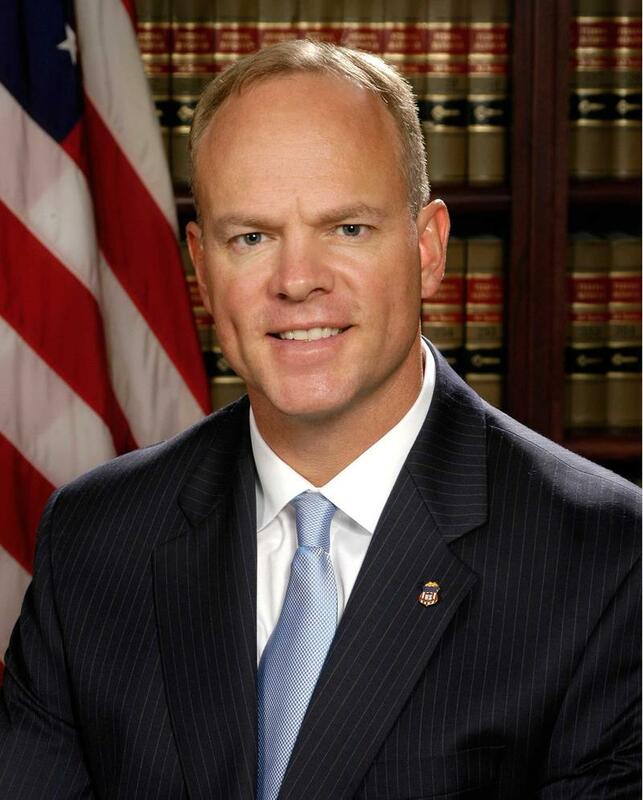 But more recently Governor Mead’s administration has been working to add a new industry to that list: tech. A big part of that effort is the state’s multimillion-dollar project to upgrade Internet infrastructure. The 2014 Wyoming Forum kicked off yesterday with a discussion of Wyoming’s tech scene between Governor Matt Mead and two prominent California entrepreneurs. One big topic was whether the Cheyenne-Laramie area or Jackson was the most promising for growth. Last week, Governor Matt Mead attended a cable cutting for a new biogas-fueled data center in Cheyenne. It’s a zero emissions demonstration project built in collaboration with Microsoft, the governor’s office, the University of Wyoming and the utilities industry. Cheyenne LEADS is an economic development group that helped coordinate the project. The group’s CEO Randy Bruns says many solid waste plants around the U.S. create biofuel to control the methane build-up they produce and to power their facilities. But no one has ever tried powering a data center with this kind of energy. Picture this. You're a park ranger living in a watchtower in the Wyoming wilderness. No cellphone, no internet, no co-worker to keep you company. Your only human contact is with your boss on a handheld radio. 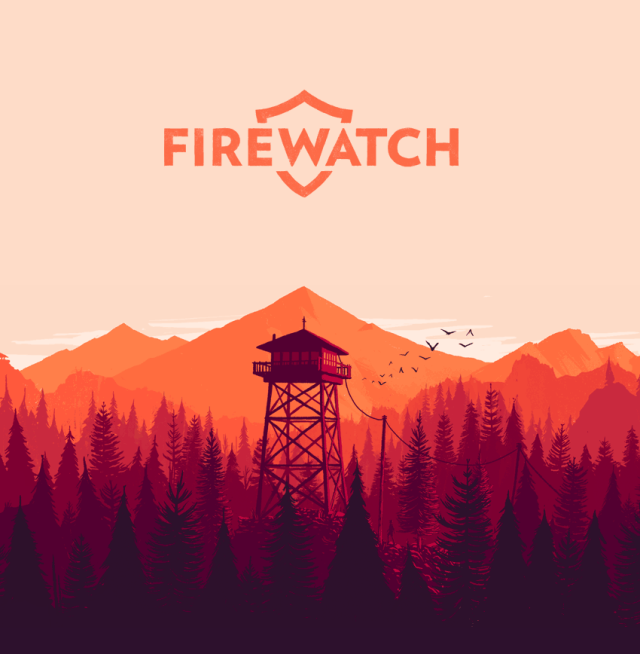 But when unexpected events occur, you’re faced with exploring a wild and unknown environment…and that's where a new video game set in Wyoming begins. 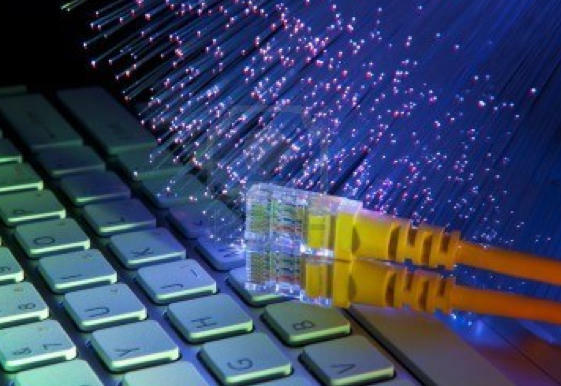 An effort to enhance Wyoming’s broadband effort and bring higher speed internet access to the state is moving forward. The Governor’s office announced that Advanced Communications Technology and CenturyLink have been awarded contacts to build out what is being called the Unified Network. Mead said he’s excited about the opportunities it will open up for Wyoming. 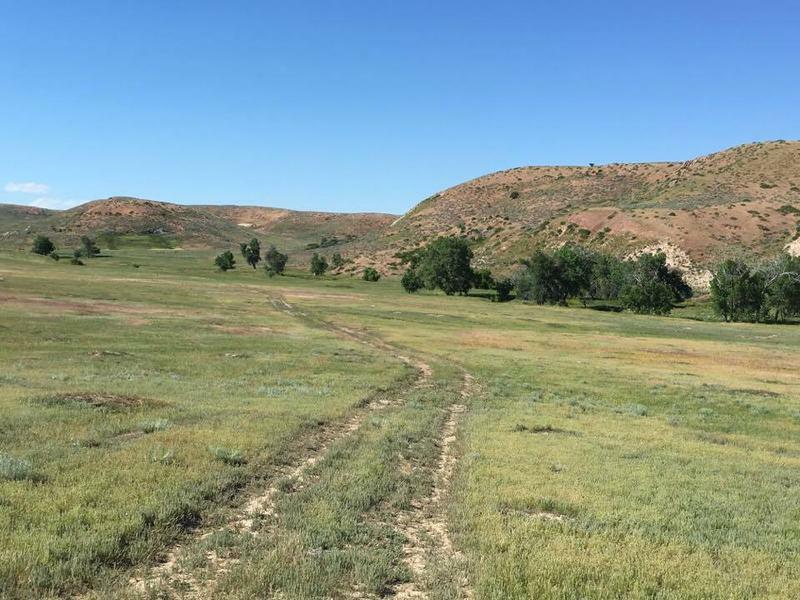 The first rare earth minerals mine to open in the U.S. in decades could be here in Wyoming. 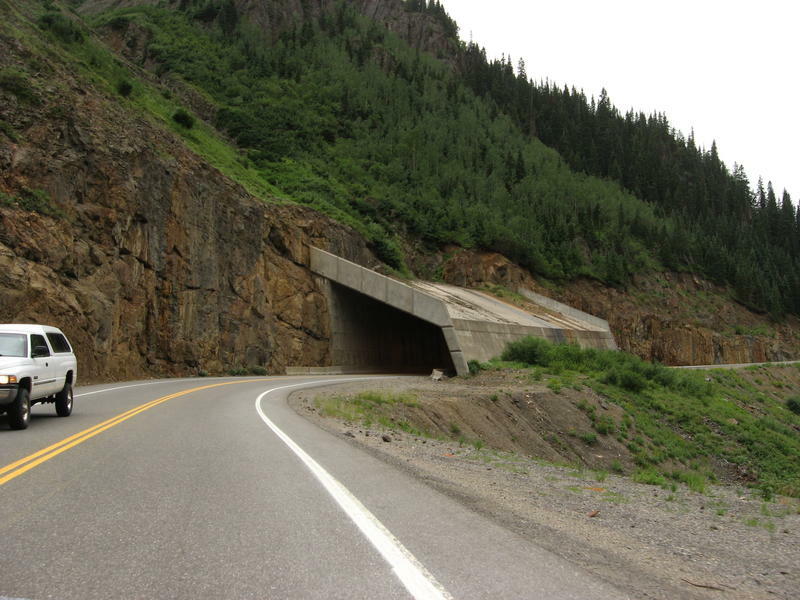 Permitting gets underway this week for the Bear Lodge mine, near Sundance. 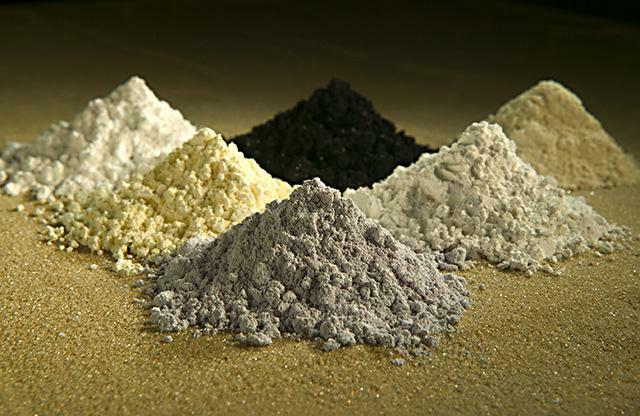 Rare earths are a group of metals that are critical to high tech devices like smartphones and lasers. They’re currently mined almost exclusively in China. Rare Element Resources’ George Byers says the company is hoping to change that. 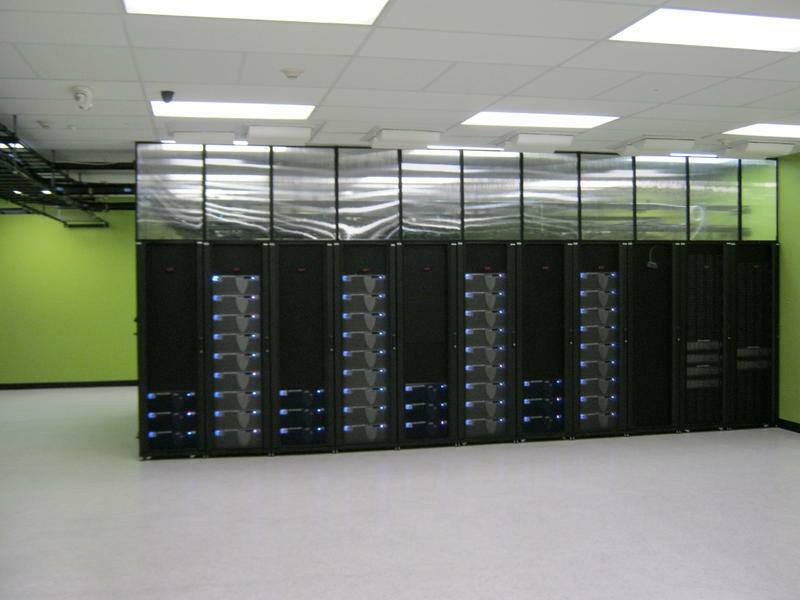 Wyoming is aggressively working to attract data centers to the state. The industry magazine Expansion Solutions recently recognized the Cowboy State’s efforts to accommodate companies looking to build or expand their computing operations. Wyoming Business Council CEO Bob Jensen says his organization targets trade shows, real estate directors and data management industry publications to promote Wyoming’s offerings, including a cool climate, cheap power, and lots of space to build. Jensen says Wyoming has a lot of competition to attract these businesses.